We know that implementing a Referral Program is important for every company; it turns happy customers into brand advocates and boosts any business from car dealers to solar panels. But I bet you don’t want just any referral program, you seek for the most effective and successful one, right? On the lines below we explore Best Practices we’ve seen with our customers that will take your referral program to another level! Your sales reps are the fuel for your referral program. That’s why there is no point in having a referral software and a referral app if the team will not use it as a sales tool. Our most successful customers tell us that to make it work, they included the referral software as part of the sales training, turned it into a mandatory use and tracked the referral performance. Also including rewards and a bonus based on that. Your sales reps are constantly working to close deals, get happy customers and invite them to send referrals to your company. But how about using their networking power to advocate for your brand? By having reps sharing links through social media, they can have their friends and followers sign up as referrals. You normally think only happy customers can be Advocates, but that’s not true. An Advocate is every single person who can refer your company: a potential customer who had a positive experience can also refer it to a friend, even if he is not a perfect fit for your product. Another example is your family and friends, they may not need your product, but they know your company and can definitely think about someone who needs it and get a reward for that. 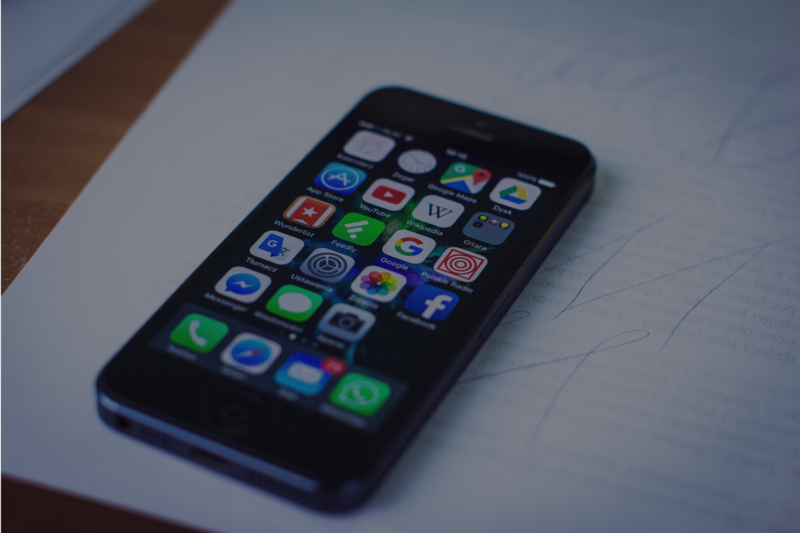 Push Notifications is a powerful marketing tool: experts say that in 97% of the time, people read push notifications within four minutes. 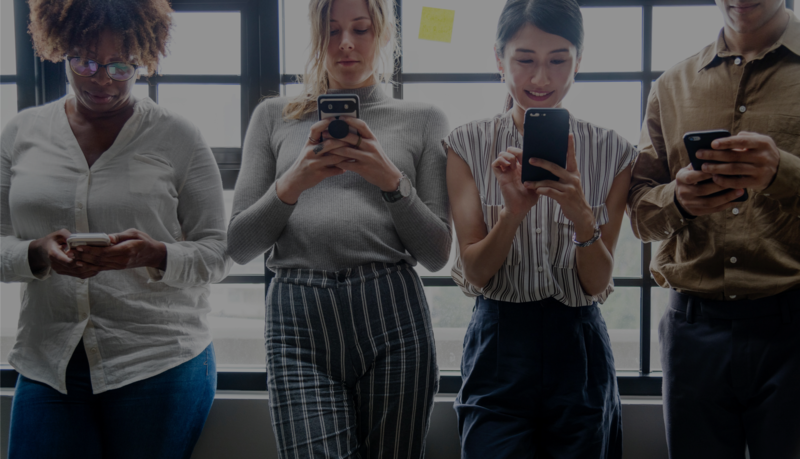 When you have a mobile app that allows you to send push notifications, you can create a unique communication channel to promote your brand. You can be creative if you offer different rewards such as bank transfer, PayPal, virtual debit card and Gift Card. The more options you offer, the more chances you have to satisfy your customers and in return, get more referrals! Offering rewards for different stages of the sales funnel has proven to be effective, so think about rewarding different amounts for qualified leads, deals, and extra efforts (get a bonus reward when referring 3 or more friends, or relate bonus with a time appeal: refer 3 friends today to earn more). If a past customer is not in frequent contact with you anymore, it doesn’t mean he/she can’t be a potential advocate for your brand. 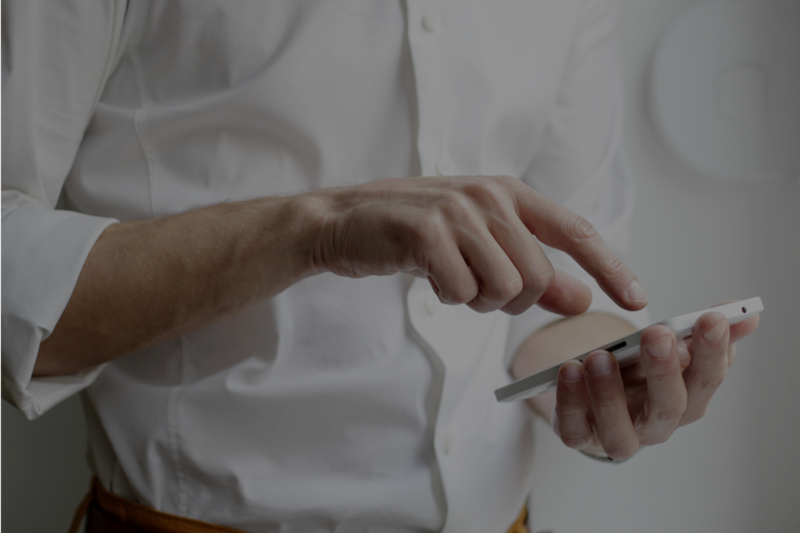 You can get past customers engaged by sending emails with your referral program link where they can download the app and refer friends and family. This way you re-establish communication with this target and also increment your business with zero investment. To achieve the greatest results with your referrals, you must keep track of them: the fastest you contact a new lead, the greater the chances you get them qualified. Sales reps need to keep consistency on their work with referrals: check the program dashboard weekly and follow up within a short time. It’s also important to update referral status in real-time so that advocates can receive their rewards fast! It increases their excitement and chances to refer more. At GetTheReferral, every customer has its own Account Manager, who will help the company understand the software and dashboard, train the admin users and sales reps, give you useful tips and track effectively the results. Besides the on-boarding and checkpoint meetings (at 30-60-90 days of the program), we notice that our most successful customers are the ones who build a regular communication with their Manager. The more you know the tool, the easier it is to take full advantage. And the best way to know the tool is to ask, talk and use all the support that can be provided. 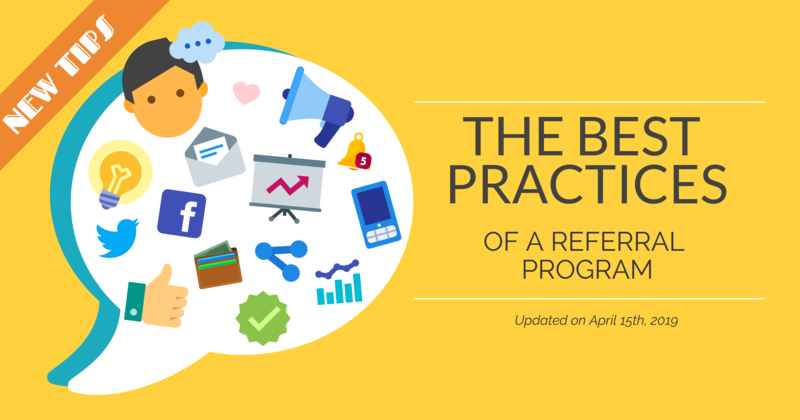 With those practices, you will definitely take your referral program to the next level! Want to know more? Call us today and we will show you how our mobile app can help you institute an excellent customer referral program and increase your sales.